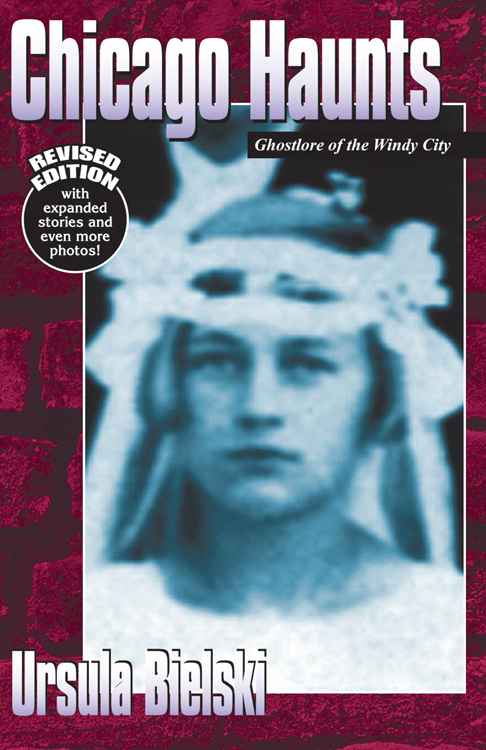 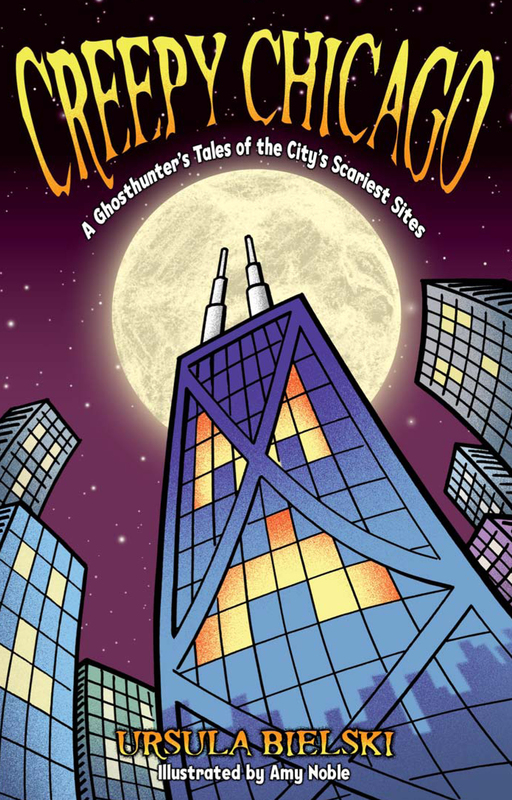 With the first edition of Chicago Haunts, author Ursula Bielski captured 160 years of Chicago's haunted history in the first volume ever devoted to this intriguing subject. 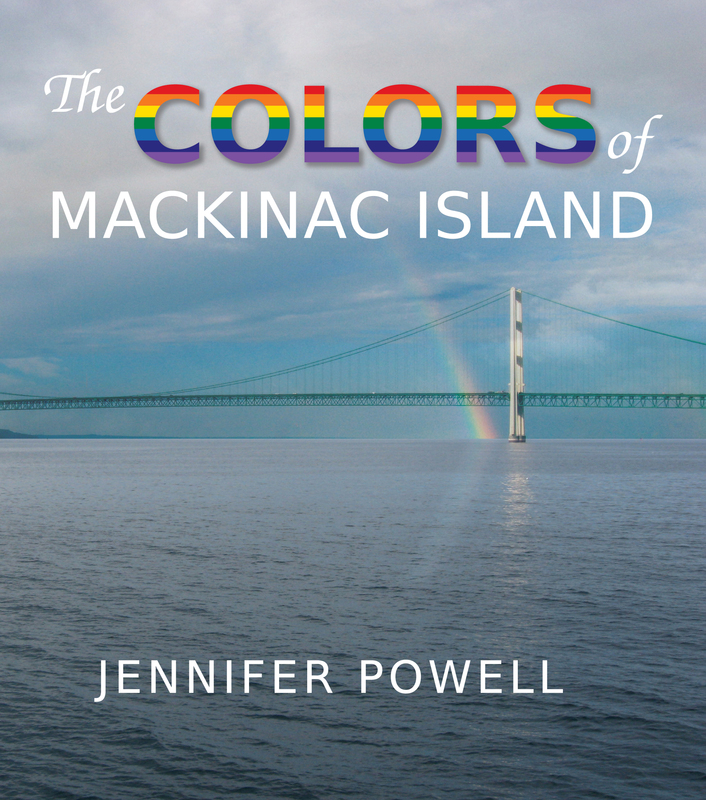 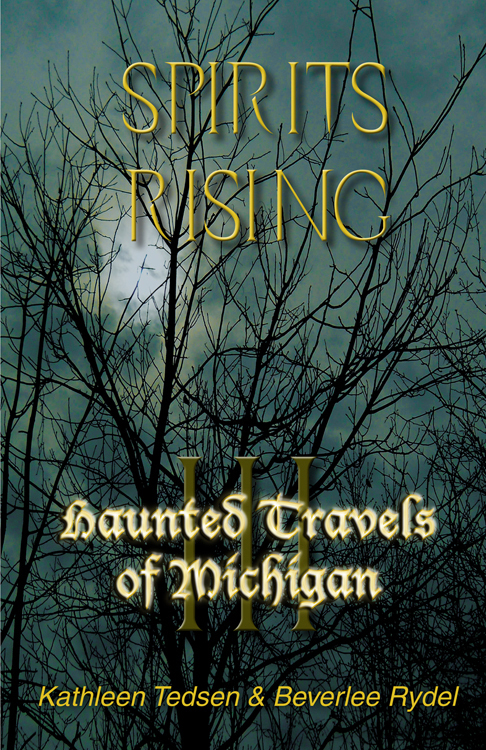 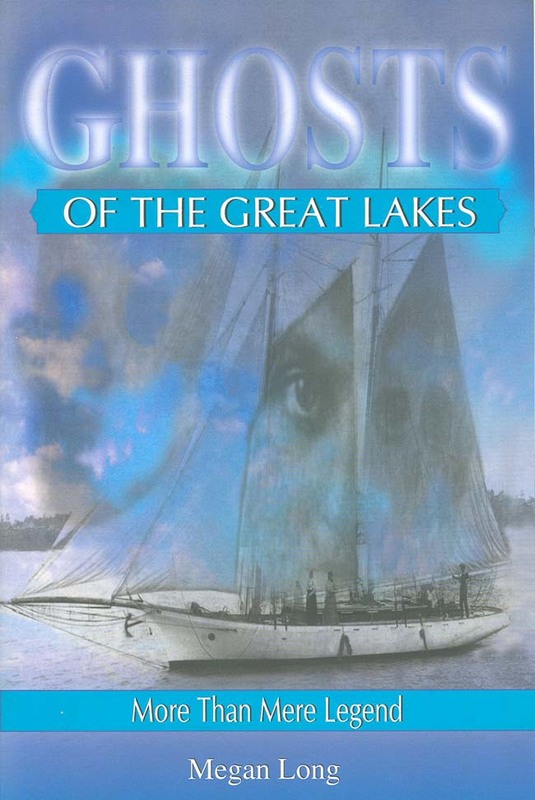 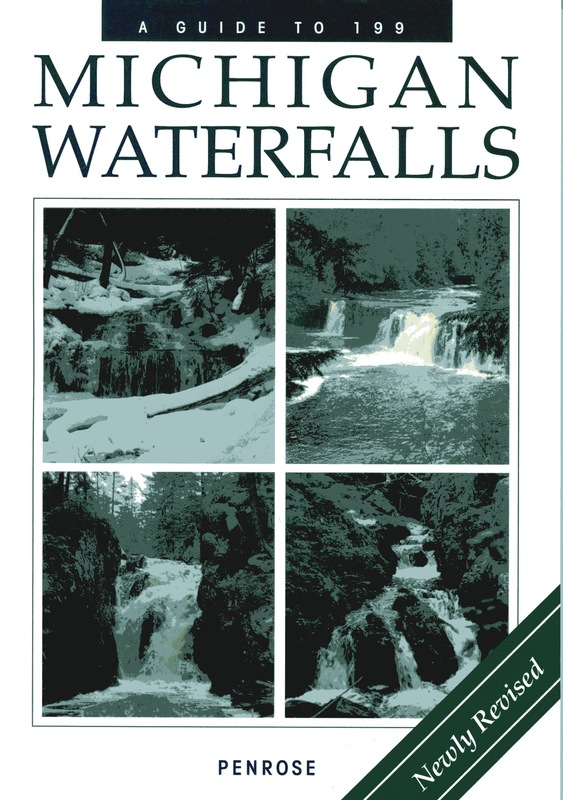 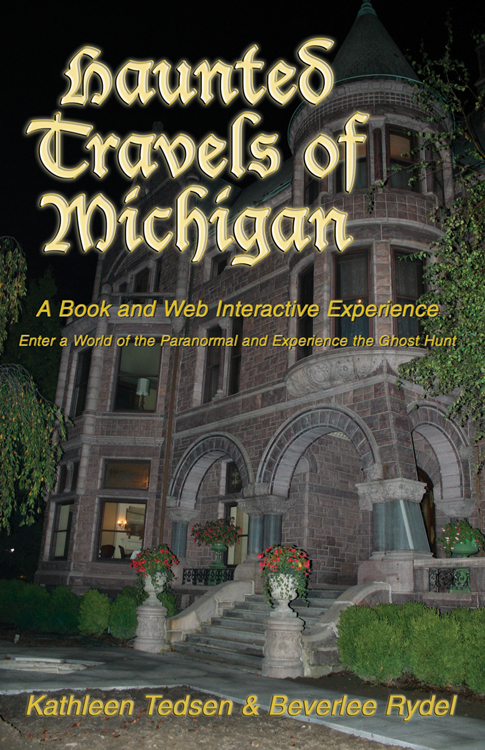 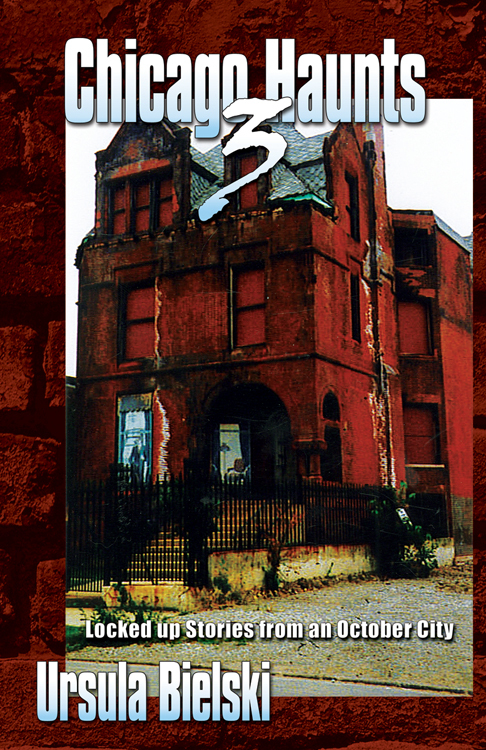 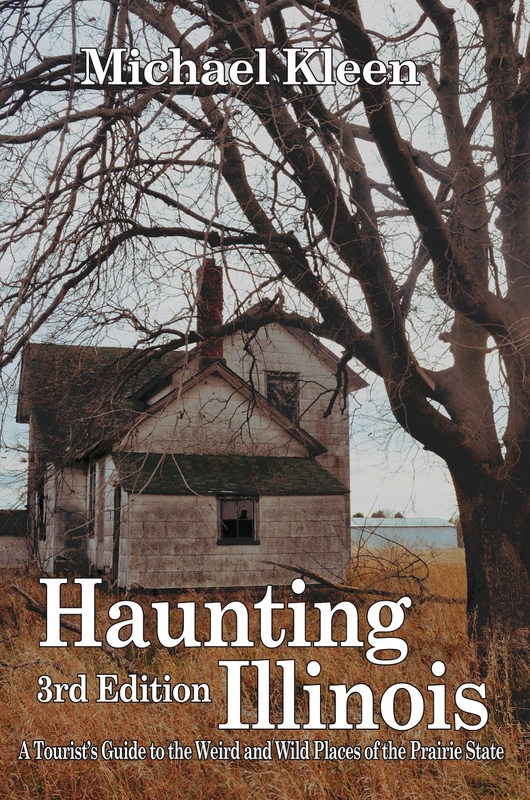 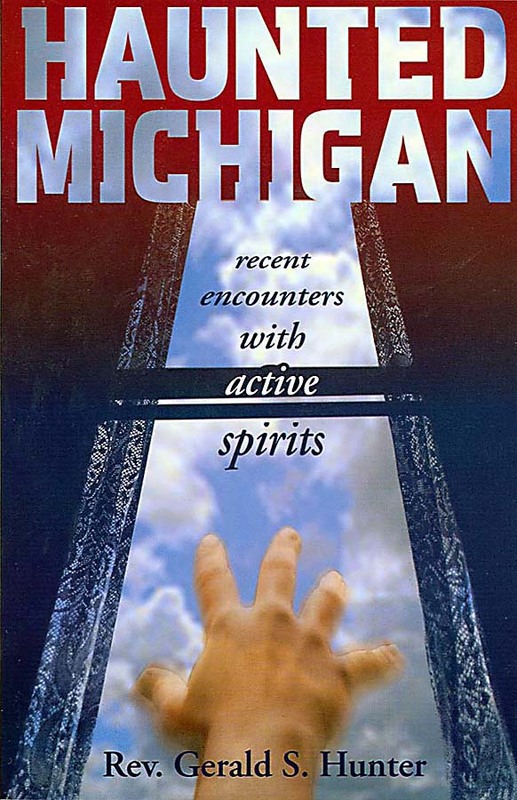 Combining lively storytelling with in-depth historical research, exclusive interviews, and insights from parapsychology, Bielski penned a unique and fascinating exploration of the region's supernatural folklore. 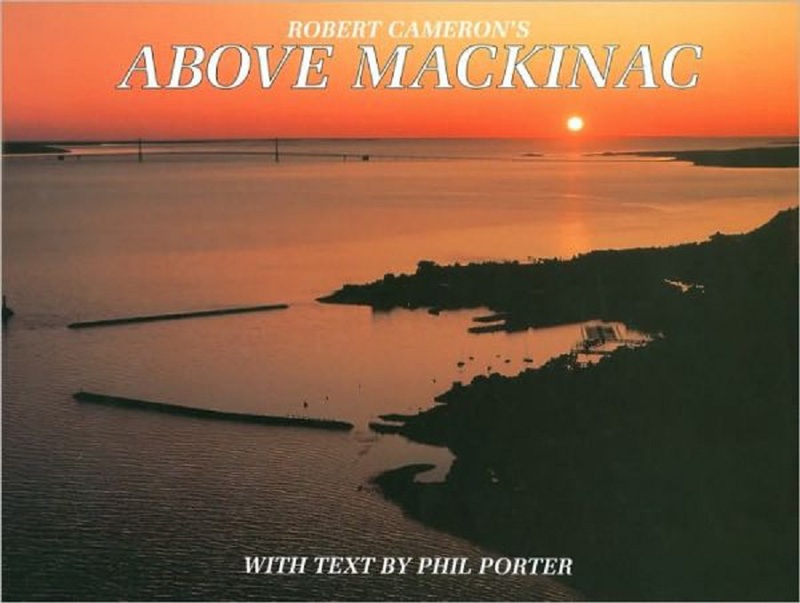 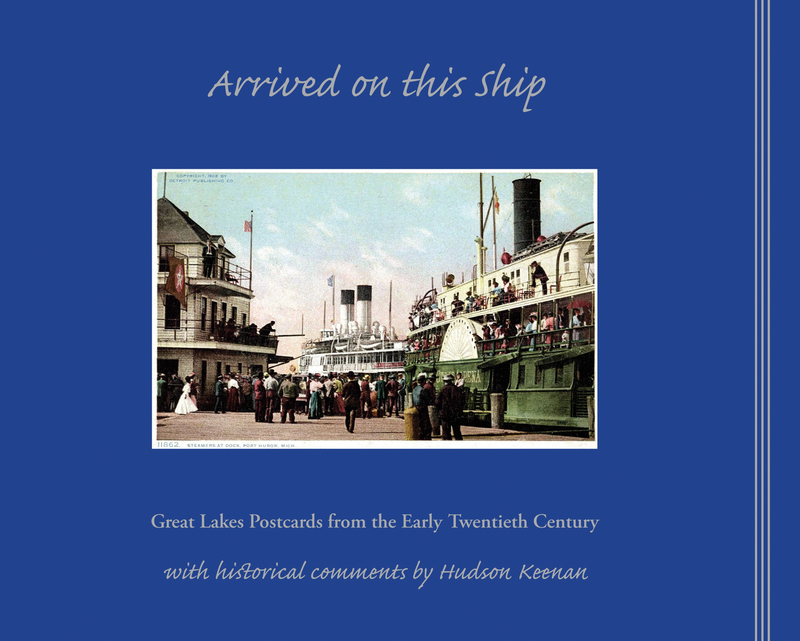 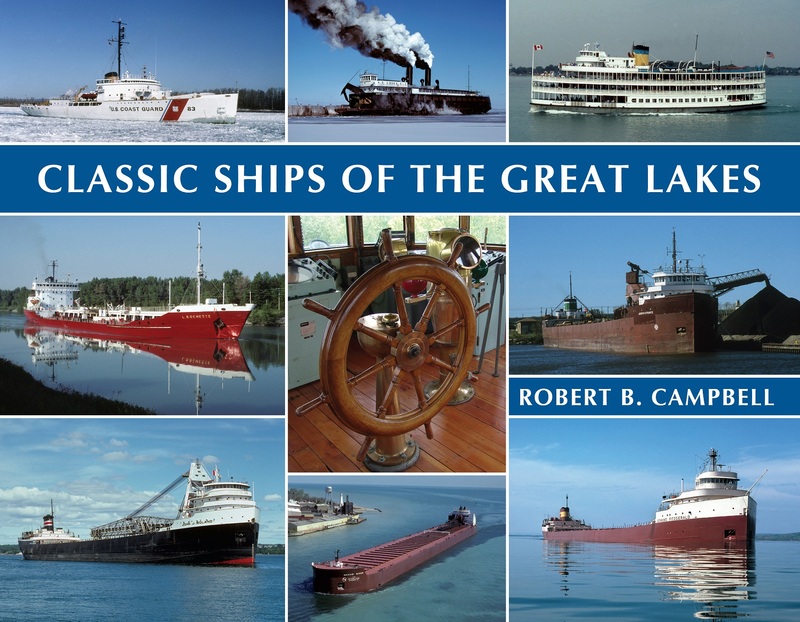 Robert Campbell's Classic Ships of the Great Lakes presents a visually stunning array of historical and present-day inland shipping including passenger ships, whaleback, bulk carriers, self-unloaders, cement carriers, oil tankers, car ferries, super ships, and more. 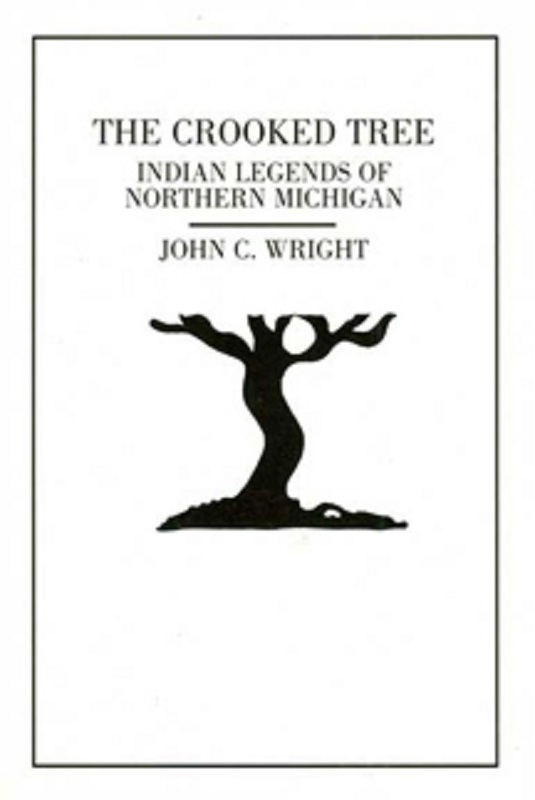 In The Crooked Tree we find a collection of authentic Indian legends. 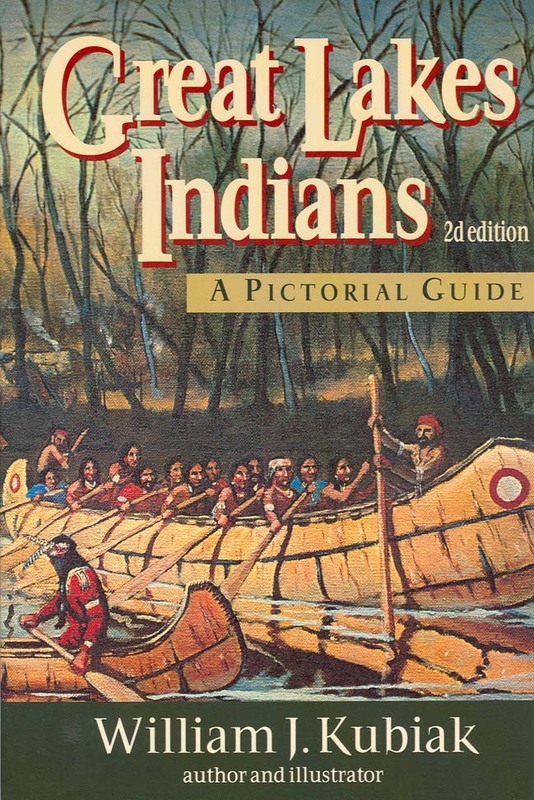 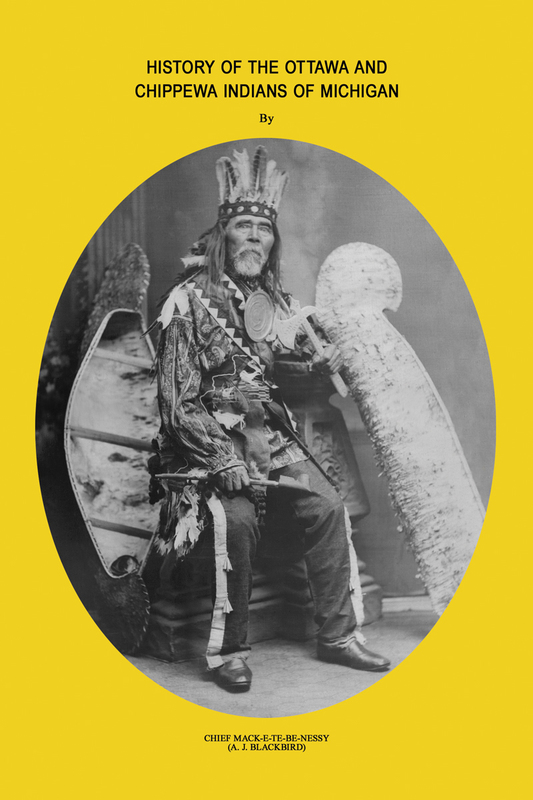 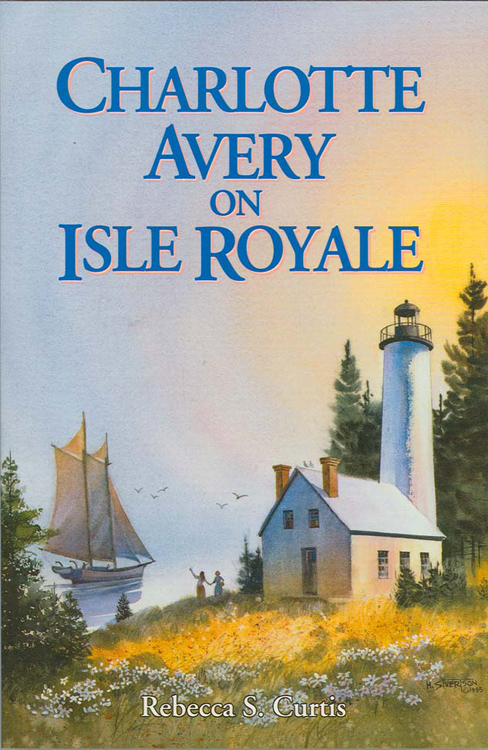 John Wright listened to his grandmother weave these legends of her people and as a result, we find that he has combined this nameless trait of the Indian storyteller with a sense of realism that makes one believe that the story actually happened. 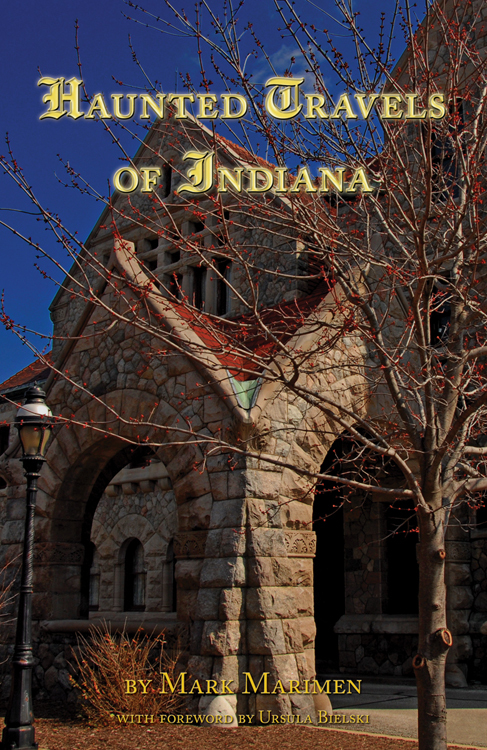 As the slogan goes, "There's more than corn in Indiana". 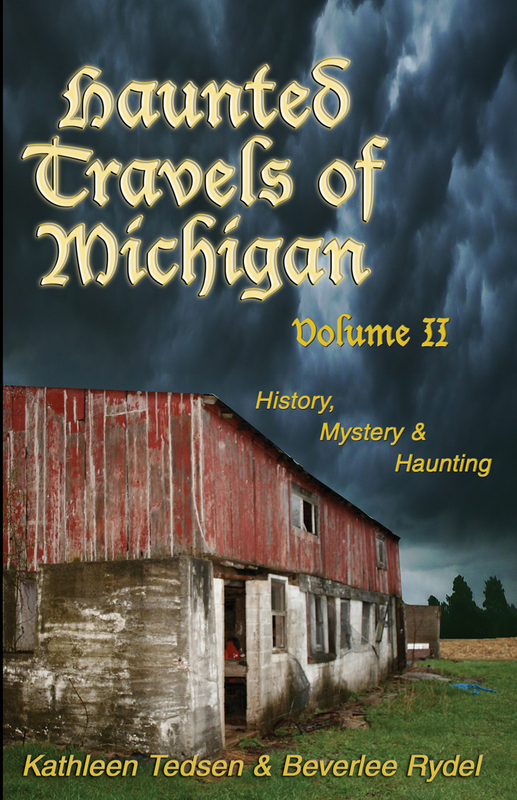 If the ghostly legends and tales are to be believed, indeed the Hoosier state is populated not just with corn, but with restless spirits that refuse to stay buried and forgotten. 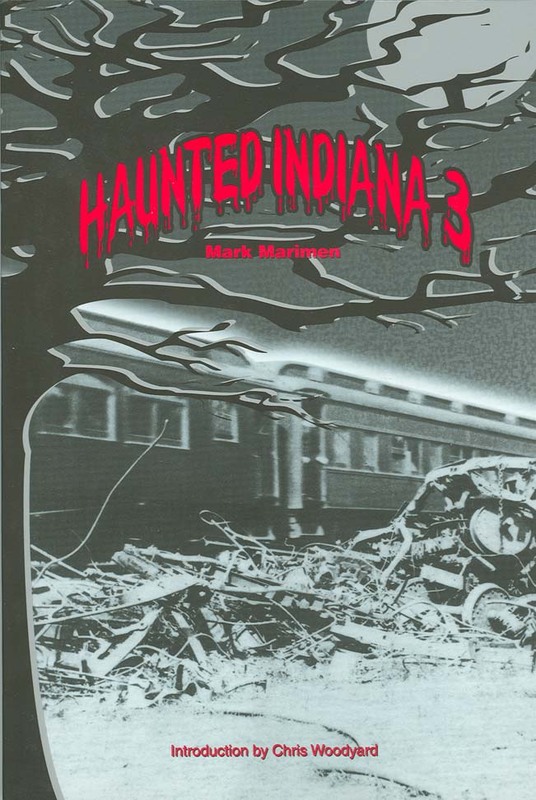 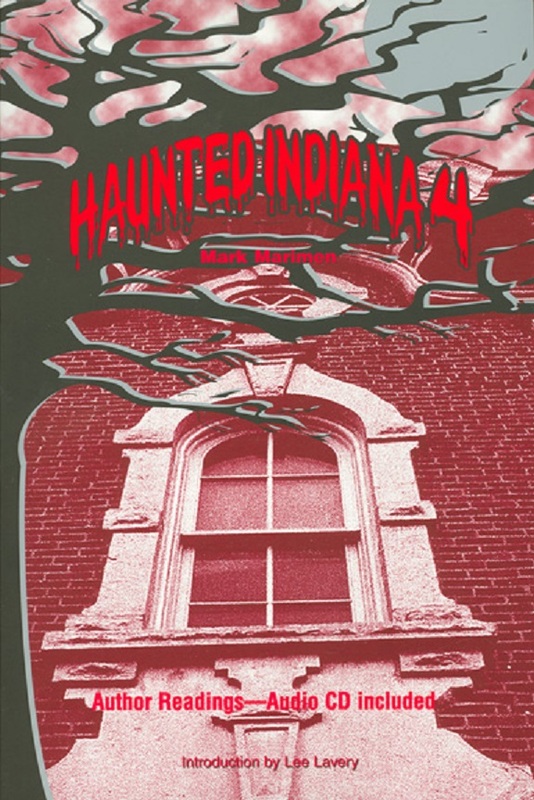 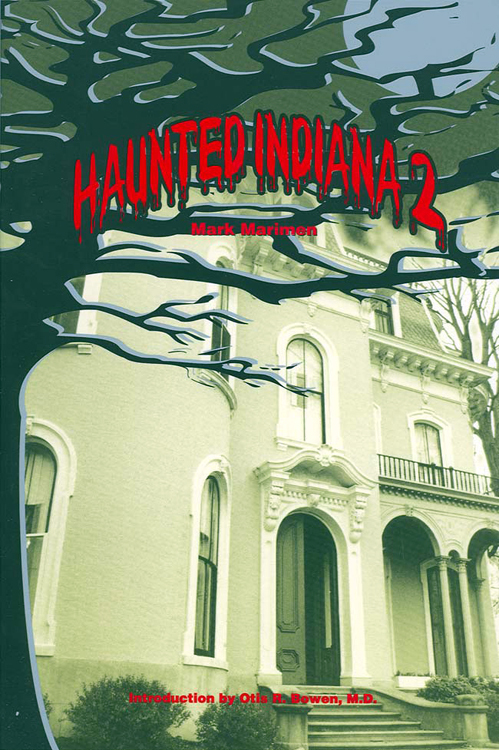 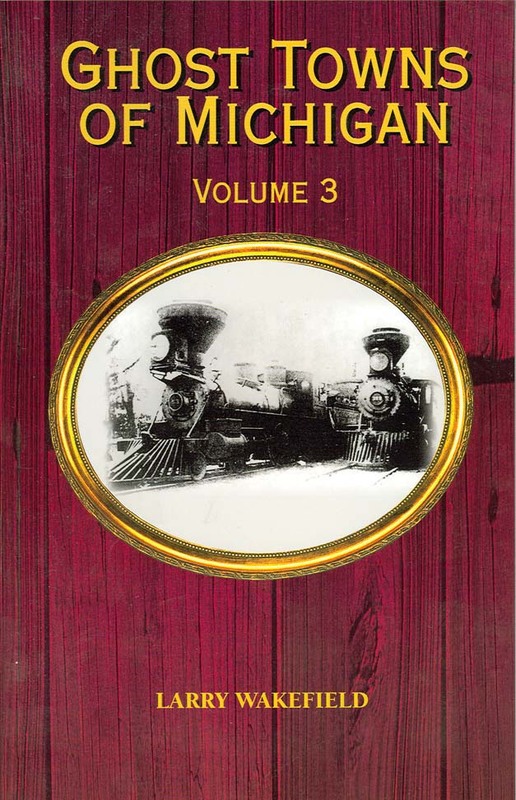 Haunted Indiana is a collection of the many ghostly legends that are told in spooky voices throughout Indiana. 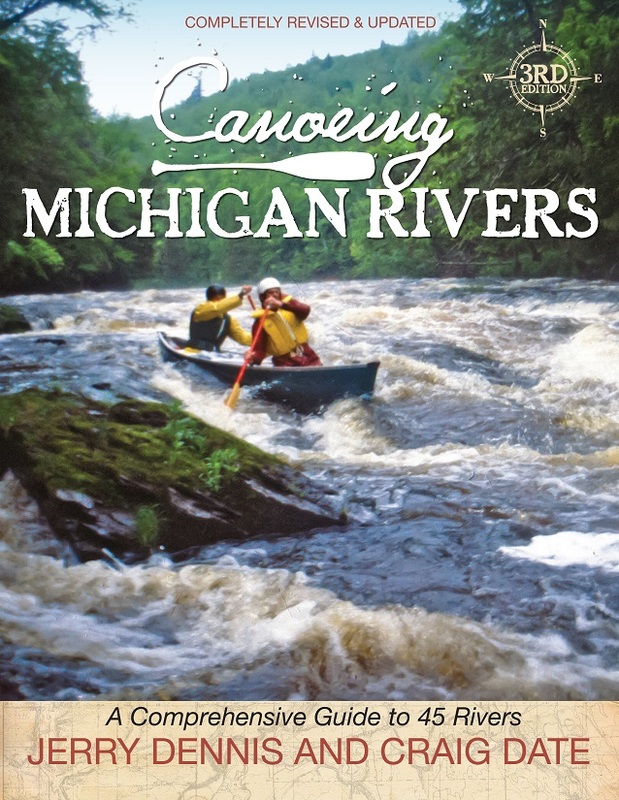 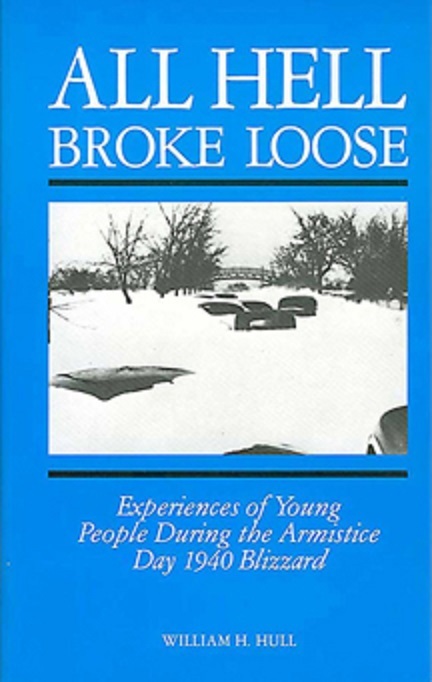 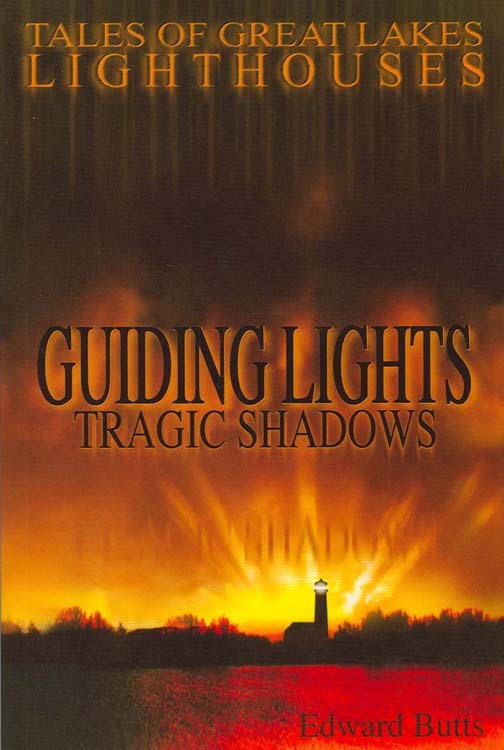 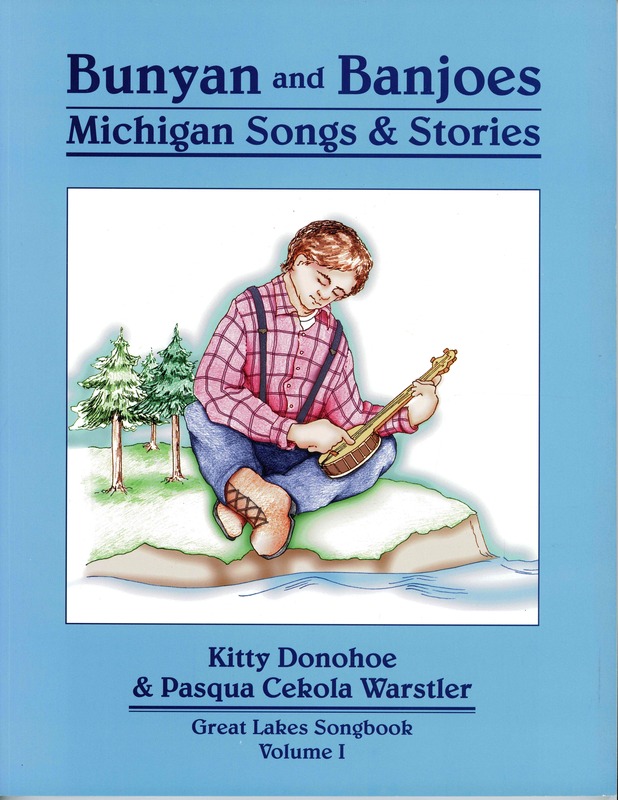 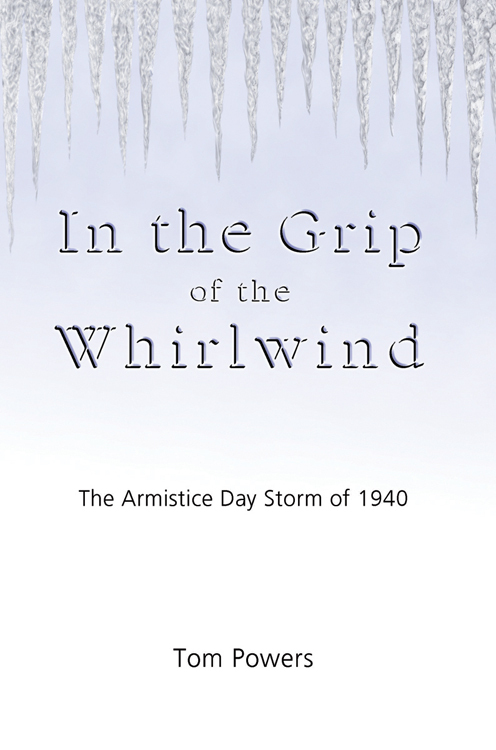 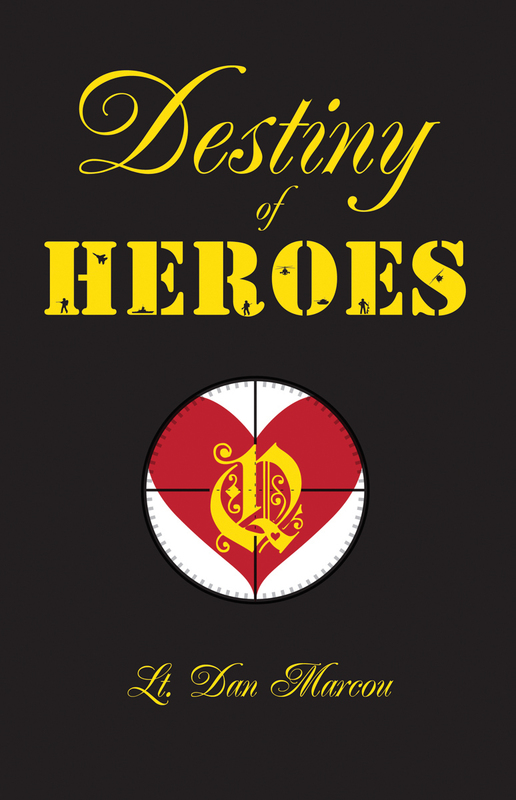 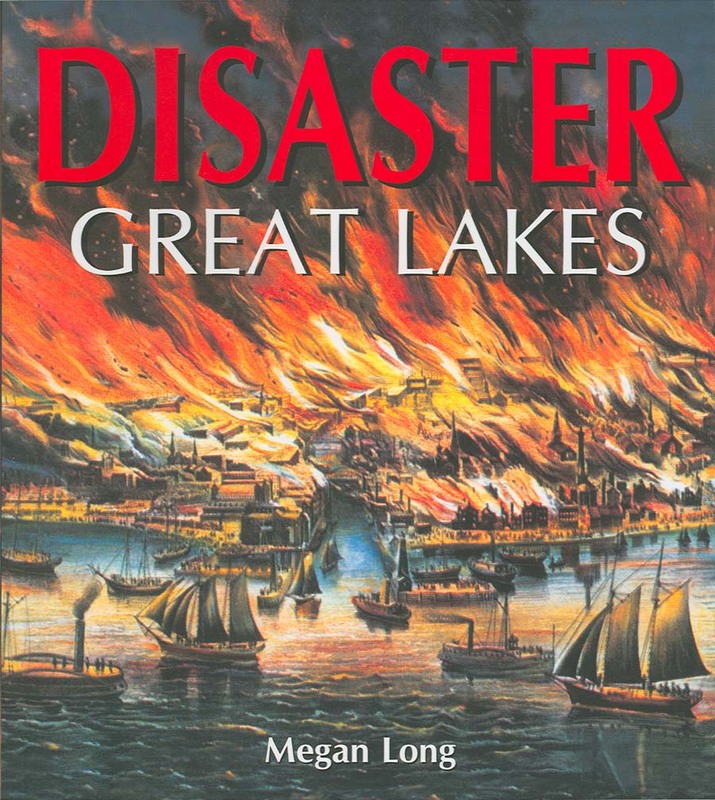 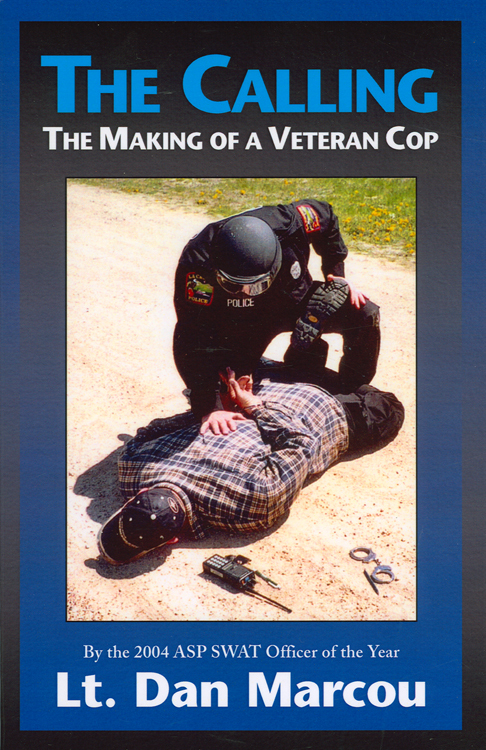 Author Tom Powers presents a book filled with incredible stories of great courage, narrow escapes, tragedy, faith, odd twists of fate, and the dogged perseverance of those who were caught in the hurricane-like storm that ripped through the upper Midwest. 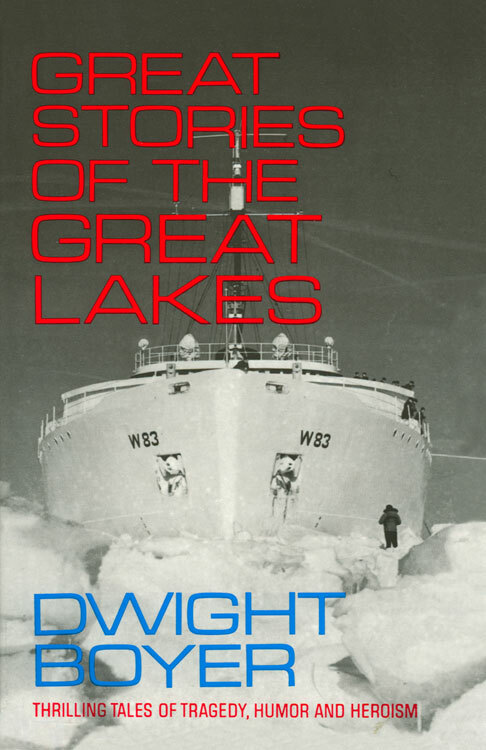 From lonely motorists in Minnesota, to duck hunters across the Midwest and sailors on Lake Michigan, the storm took 154 lives.